The Heritage Centre is a hub for the region and is culturally and historically active and vibrant. It is more than a museum; it is a learning centre for everyone and a welcoming and interesting place for locals and visitors alike – it is a destination point and a source of community pride. 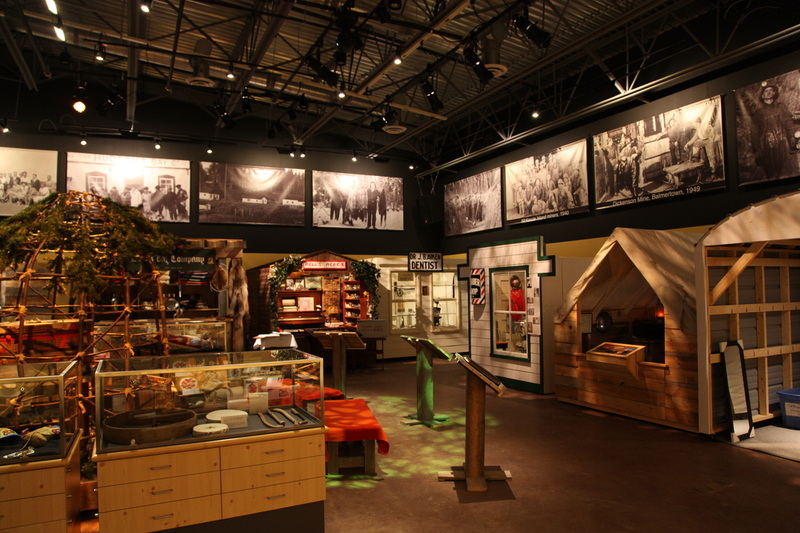 Preview our multi-media experiences and several displays that are sure to entertain and increase your knowledge and appreciation of Red Lake’s rich history. Also on display is a spectacular 11’ by 21, tile wall. For six years, families, individuals and businesses purchased ceramic tiles for the Heritage Centre’s donor wall to support initiatives that preserve and promote the area’s rich history and to leave a legacy in the community. Missed an exhibit? Want to revisit a past exhibit? The Red Lake Regional Heritage Centre has select images and stories available here for you to enjoy. Interested in what's happening at the Heritage Centre? Find all the details about upcoming community events here.